potato chips | ...and another cup of coffee. Now I’ve Seen Everything: Cappuccino Potato Chips!!! 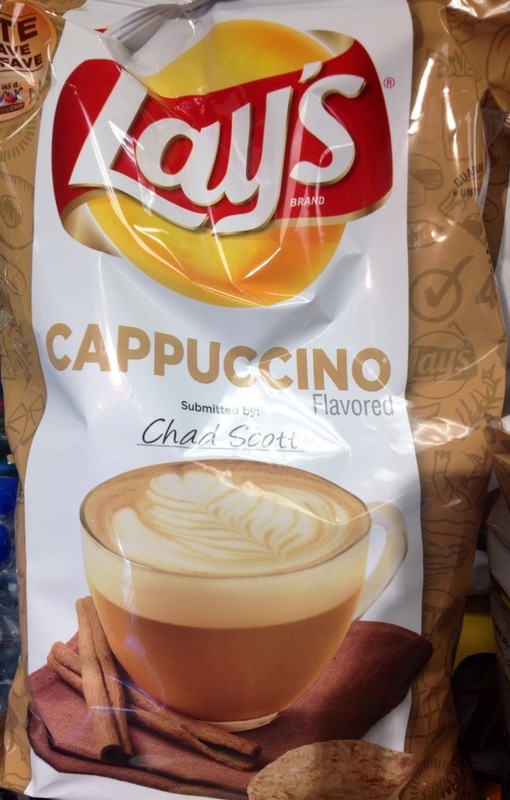 What did my eyes come across this morning at the store….Cappuccino flavored potato chips! Crazy right?